Everybody knows who you are at the horse show, the horse trial, the rodeo, the barrel race. And everybody knows your horse, whether he’s been in your family for years and years or he’s a recent addition to your barn. 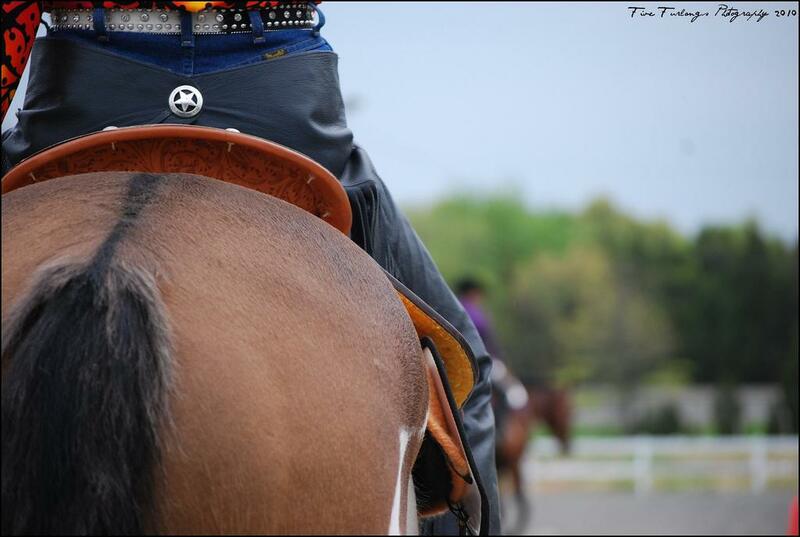 You know there are eyes on you and your horse every time you set foot in the ring. They might know your name and your horse’s name; there might be plenty of whispered rumors about how much you paid for him and who trained him. There’s plenty of muttering from the other riders and the horse show moms when you win that coveted blue ribbon. You hear them when they don’t think you’re listening, or when they pretend they don’t know you can hear them. They might know your names, but they don’t really know you. They don’t know how many hours of practice you put in at home, making sure you get it right, that your horse gets it right. They don’t see how much work it takes to make a well-broke horse that nice, and how hard it is to keep a horse nice. They don’t realize just how hard it is to ride a well-broke horse, to make it look effortless in the ring. There’s some kind of assumption that a “made” horse is easy to ride, a machine that will take you to the top and win you all the ribbons and points and championships. We champion the scrappy do-it-yourself riders who tame those wild green horses, who find the diamond in the rough and through months or years of hard work polish that rough diamond into a gem–and we should always celebrate those riders and their horses. But that championship should not come at the expense of those riders putting in the same kinds of hours, those late nights and early mornings, the sacrifices and struggles to achieve their dreams on a well-bred or well-broke animal. The made horse is not always an easy ride, and it takes years of honed skill in the saddle to make him look effortless. I’ve learned this the hard way: I’ve ridden a mare blessed with raw talent and athleticism that I didn’t know how to channel and shape; I’ve taken the made pleasure horse into a class we were shoe-ins to win and made a mistake that took us out of the pinnings. I practiced for hours on the scrappy, difficult to ride, difficult to love, textbook “tough horses” and learned how to put them together, to polish them as a rider and make them look like a five-figure superstar… and then drawn a made show horse at the national championships and had no idea how to put it together. I could take Paddy the one-leaded rope horse and make him look like a million bucks at home, but the knowledge it took to ride that polished show horse I should have been lucky to draw was beyond me at the time. I was an honorable mention. As they say, before you criticize someone, walk a hundred miles in their shoes. Until you’ve ridden every horse in the arena, you’ll never know how easy or how tough a rider might have it. We’re all in this horse world together–let’s show each other our support, rather than bring each other down.